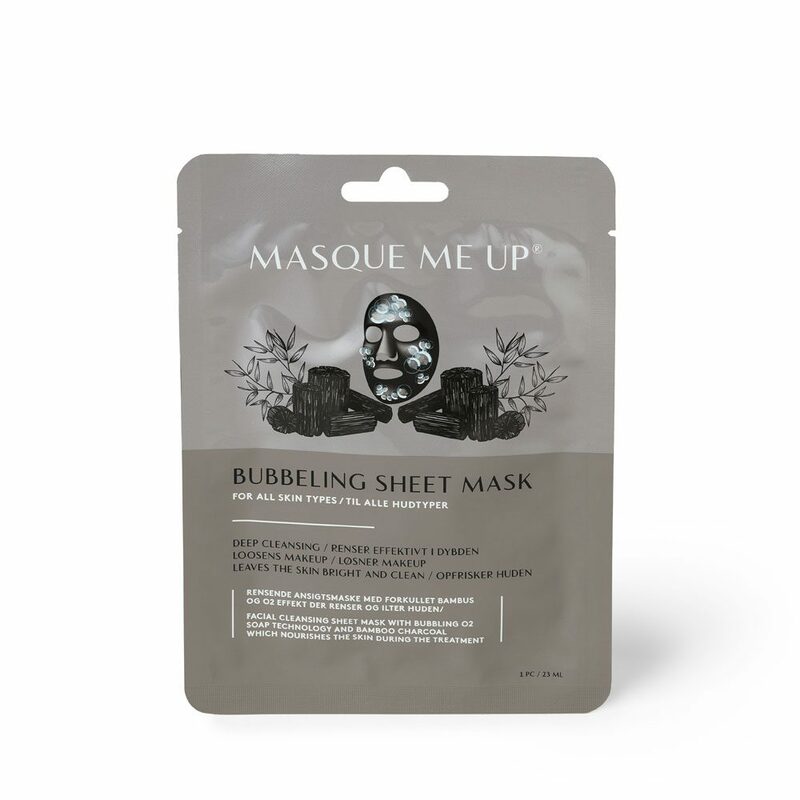 EN | Cleaning and refreshing facemask with oxygen-bubbles, which effectively nourishes and oxygenates the skin during treatment. The bubbles very gently cleanse the skin in depth, along with loosening make-up, which is subsequently easily washed away. 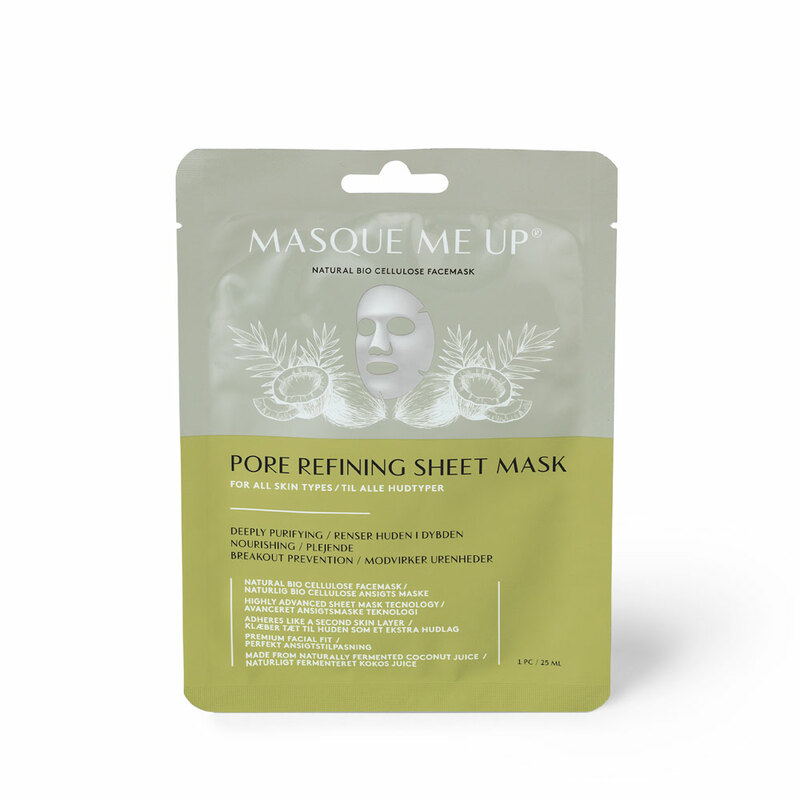 The mask deliver an effervescent effect, which increases skin blood circulation. A brand new, effective and gentle way to cleanse and refresh the skin. 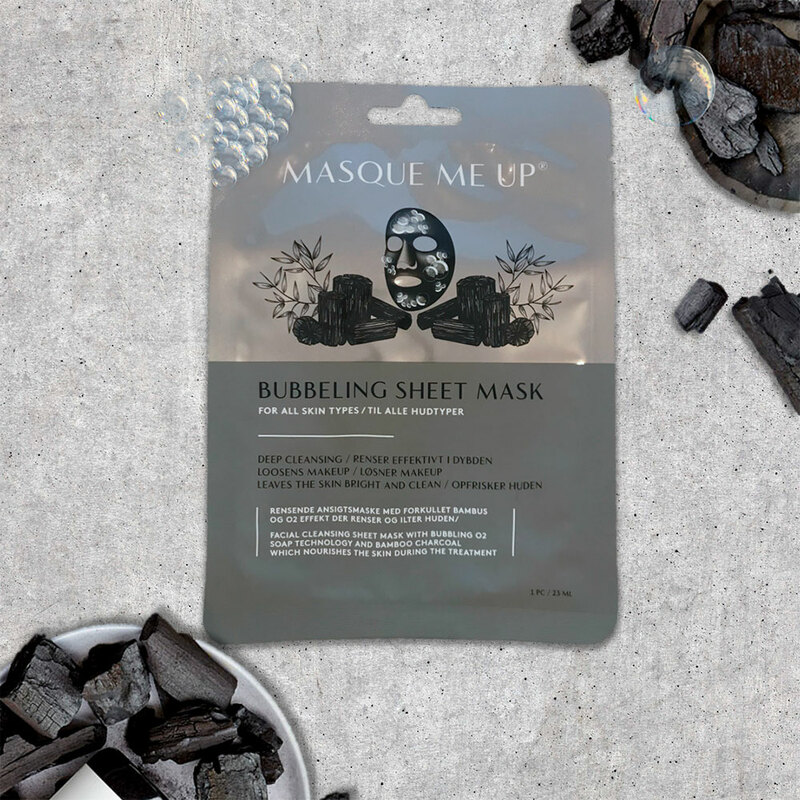 Just put on the mask and enjoy the exclusive bubbly effect for 5-8 minutes after which it leaves the skin nice and clean. 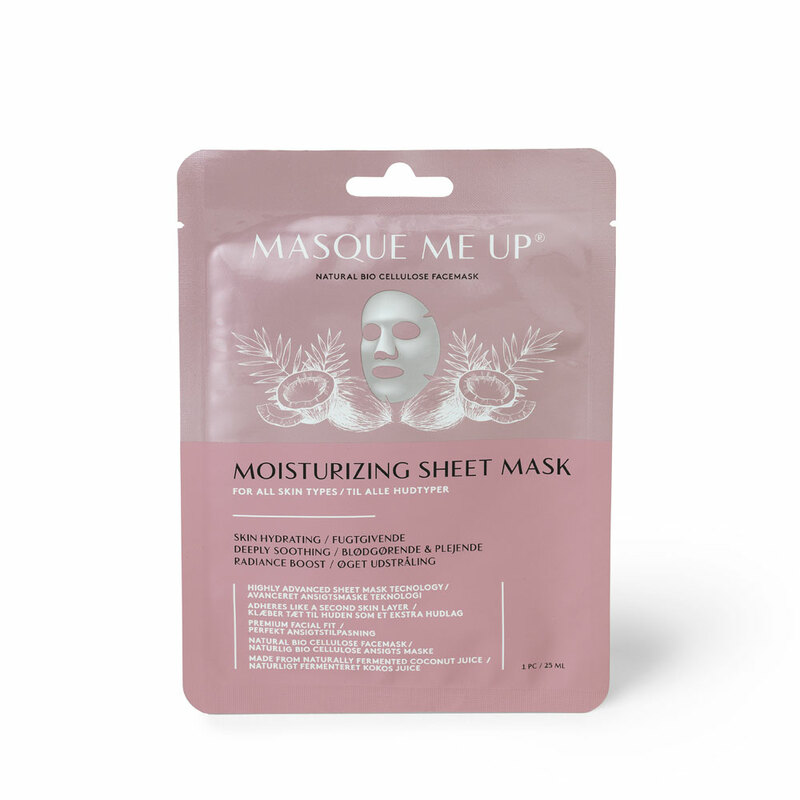 The mask can be used daily for all skin types. Rub the bag thoroughly to ensure contents are evenly mixed. located next to the eyes and mouth. Remove the mask after 5-8 minutes when all the bubbles are fully generated. Gently massage the remaining bubbles into the skin using a circular motion and rinse with water. Water, Glycerin, Water, Cocamidopropyl Betaine, Sodium Chloride, Acrylates Copolymer, Water, Disodium Cocoamphodiacetate, Water, Sodium Chloride, Water, Potassium Olivate, Methyl Perfluorobutyl Ether, Methyl Perfluoroisobutyl Ether, Decyl Glucoside, Water, Arginine, Phenoxyethanol, Urea, Ethylhexylglycerin, Fragrance, Polyquaternium-10, Disodium EDTA, Total.